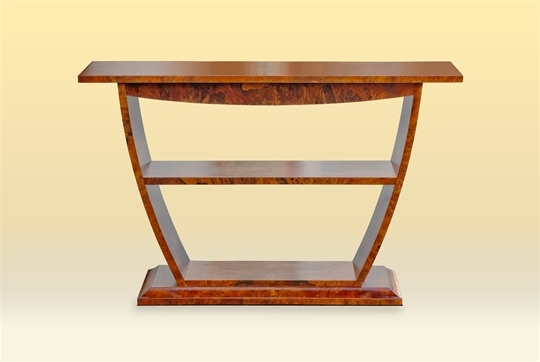 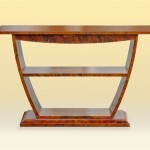 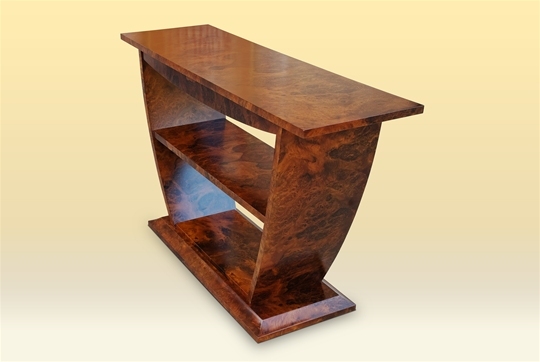 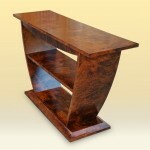 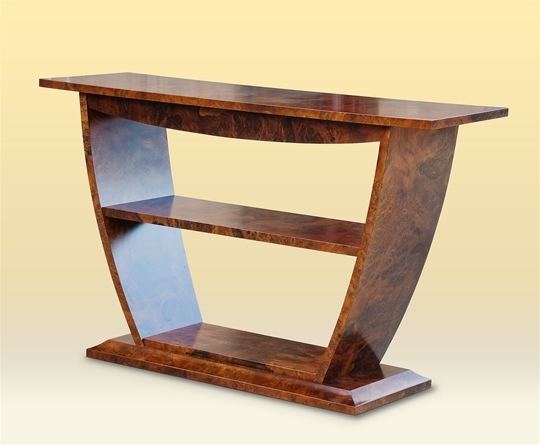 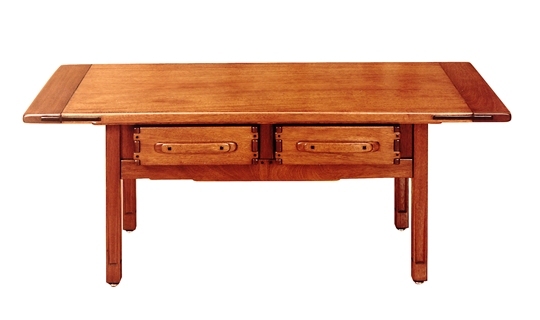 Andy’s “Elephant” Console Table was a rare beauty, just like it’s namesake. 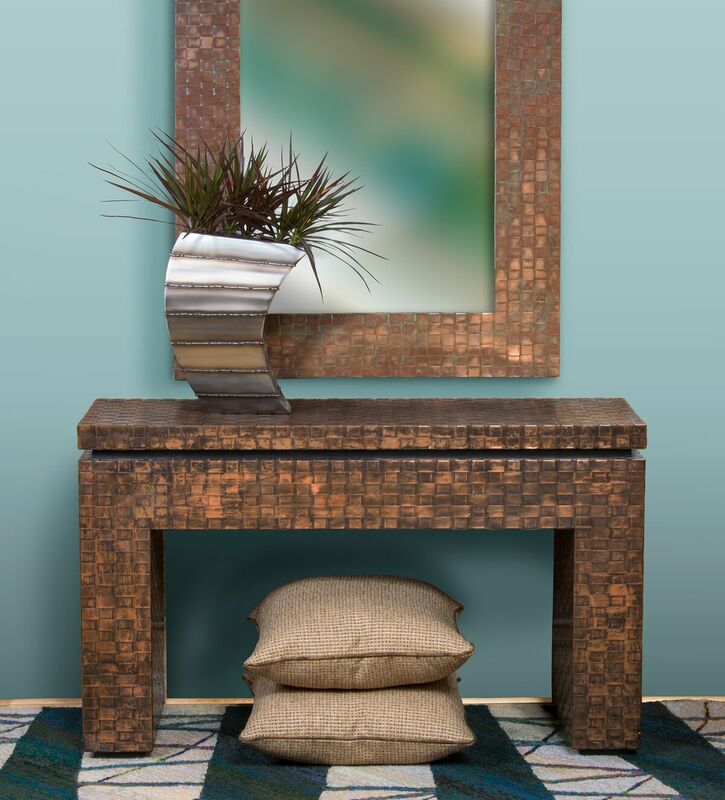 The table pictured here was a one-of-a-kind, featuring the amazing grain patterns of a particular highly-prized, exotic wood veneer. 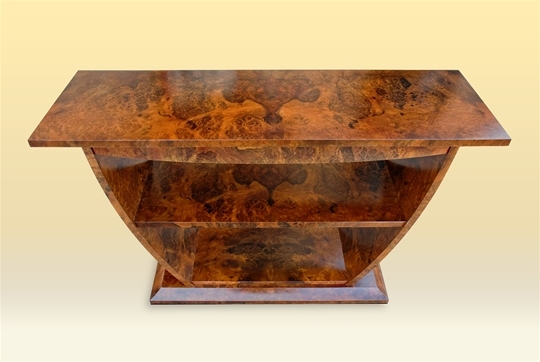 The elegant shape of this piece highlights the grain patterns and definitely shows Andy’s mastery of the ancient art of exotic veneer craft, marquetry. 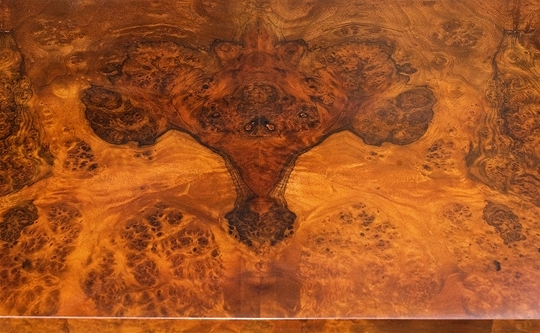 If you like the design of this table, Andy would be happy to work with you to select another amazing veneer grain to create your own luxurious and durable heirloom table. 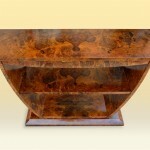 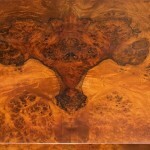 Wood: Shown in Walnut Burl veneer.